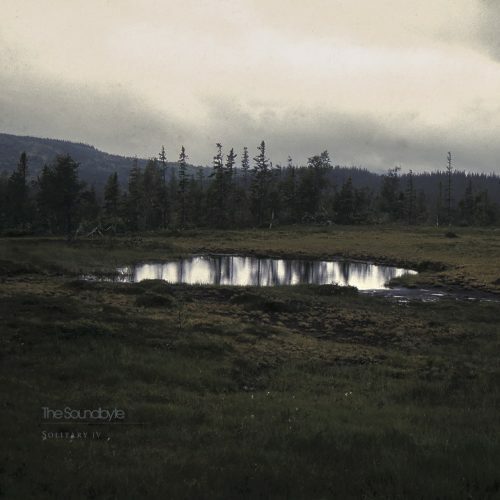 Currently viewing the tag: "Solitary IV"
"Norway’s The Soundbyte, a project of The 3rd and the Mortal guitarist Trond Engum, seeks to improve the reputation of scene-setting noisescapes with its 4th experimental platter, Solitary IV. Full disclaimer, it's only tangentially in the camp of metal, but few experimental albums are and the material on display here is not something we want to keep from you. Let's get to it." We're givers.